From the mountaintops of Uncharted 4 to the dilapidated underground of The Division, 2016 has been absolutely outstanding so far. 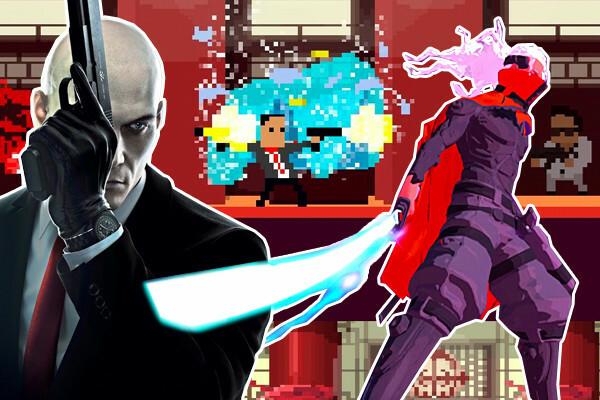 You can tell we’re on the cusp of a sublime sweet spot for the generation, as after a year and a half of sporadically released gems peppering an otherwise naff console lineup, all manner of projects have finally seen the light of day. However, whilst you may know about the likes of the above, Overwatch, Dark Souls 3 and Pokémon GO, what of the rest of the finest titles that get buried amongst the shuffle? Many indie game budgets are now sizeable enough to make you forget about the label altogether, and that’s alongside more reputable studios putting out games that don’t require the financing of a small island to complete. All of these factors can contribute to games that feel as though nowhere near enough people are playing them as they should be – hence the label of ‘underrated’ being applied to everything from the overlooked to the straight-up wrongly scored by the mainstream press. Every month it’s the same story for Hitman; “I’ll wait for the full release” is the top comment on social media, only to be followed by swathes of fans doing their damnedest to convince the masses the game is fantastic right now, never mind waiting more months for it to come together. Alas… I’m one of the latter. 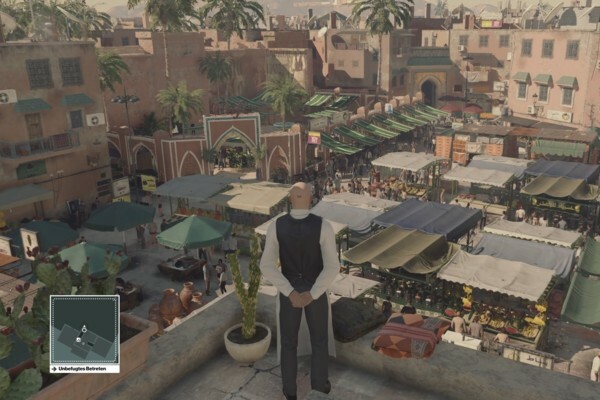 Hitman’s episodic release schedule is the perfect way to experience the game, and why? Because the levels are absolutely huge; gargantuan expanses of Bethesda-beating code where A.I. scripts interact with one another and unique opportunities present themselves at every turn. The thing that none of us predicted when IO Interactive first announced this plan though, was that each month would come with its own set of goals. By releasing a large map and then plugging in ‘Elusive Targets’ for players to hunt down and eliminate after the main missions are done, it gives the game a unique feeling of challenge and community never seen before. By limiting the game’s overall size, it forces you to explore each and every level more than ever, completing side challenges, setting up crazier kills, observing how others have done the same – overall adding a totally new dynamic to how we approach a ‘Hitman experience’.